Ours is a big world, with new streets paved and parks built every day, so Google relies on its community members to help accurately update Google Maps using the Map Maker project. Map Maker was introduced in 2008 and used a system of local power users as moderators to review edits. That structure has put undue power in the hands of anonymous individuals, but it has not caused major headaches for Google until lately. 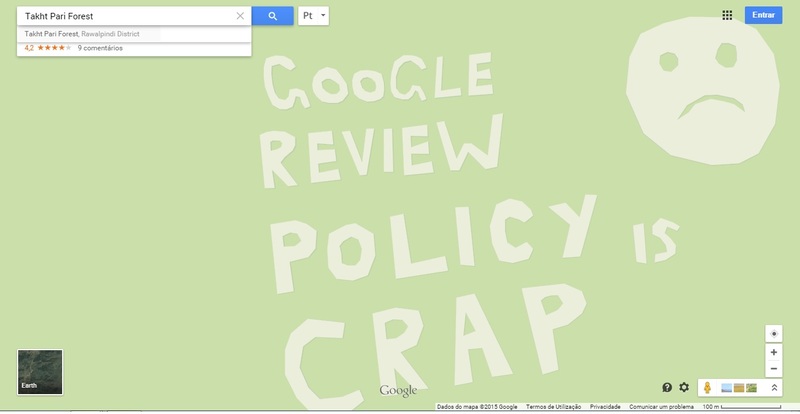 Unfortunately, finding a few prank map edits raises questions about how many more slipped under the radar, so Google has taken the laborious path of manually checking every edit in the backlog–which means those edits could take months to be implemented, says Google Map Maker product manager Pavithra Kanakarajan in a blog post. And since they cannot manually approve new edits quickly enough, Google is temporarily shutting down further edits starting May 12. Way to ruin it for everyone, pranksters. In the meantime, Google is building an actual automated solution that will be able to pick out egregious prank edits. Trying to outsmart the snickering pranksters of the Internet? Good luck winning that arms race, Google.